Hello there, Happy Valentines wishes to you all. With pancake day the previous day and half-term this week, it's a busy week for many. We somehow forgot to make pancakes, so we'll catch up and eat ours on Saturday. Lemon and sugar are my favourite toppings, followed closely by maple syrup, but the teens like the chocolate flavours. We did however, make a white chocolate cheesecake for today as teen 1 was entertaining, with 'add your own toppings' pizza for lunch and fish & chips for dinner. At lunchtime I was given some flowers from M, a miniature rose pot plant - I'm hoping I don't kill this one. On the needles at the moment - the next pair of socks. King Cole self patterning 4ply sock yarn, I think this yarn is discontinued as it was purchased a long time ago. King Cole have introduced a whole new colour range since choosing this one. I knitted a pair a few years ago using a turquoise self patterning yarn. On the hook at the moment - some crocheted bunting. Having finished crocheting a blanket, I had a small yarn stash. I've been wanting to crochet some bunting for a while and found this pattern by Nicki Trench, it's called Knickerbockerglory Bunting (Moorland style colours). It starts at the top and decreases down to a point and is in dc. I'm going to fit these bunting flags in between some sock knitting. The bunting will be hung up on family celebrations. Today I had an appointment with the dietitian, in theory it should be the last one as I sort out the last few issues on my own. The above cards were purchased from the stand at the 'Friends of the hospital' cafe, a bargain at only 30p each. The top ones are National Geographic and they're all good quality, very pleased. I've been experimenting with the flapjacks again. This one is chewy and chocolatey and has sunflower seeds in. With the butter, sugar, syrup mixture nicely melted, when I stirred in the oats, seeds and then 2 pkts of chocolate chips, they melted too! I had visions of the chocolate chips eventually setting hard as chips once more. Next time, I'll try stirring them in after everything has been mixed and slightly cooled before baking. I'm happy with the chewy part, 15 ish mins baking time avoids the hard crunch. Read a book that you can finish in a day. I had a day free a while ago and managed to finish it. It wasn't a thick book so it was never going to take long to read it anyway. It's sad that I've seemed to have forgotten the gist of the story, so I've been trying to refresh my memory. Oh yes, computer dating and office romance, well it's a cute story with Christmas thrown in to the mix. Mine was a Christmas present from M which I was pleased about. I was going to borrow it from the library. If you're not a fan of this author maybe this one won't be your style. It flows gently along and is predictable but enjoyable nonetheless. 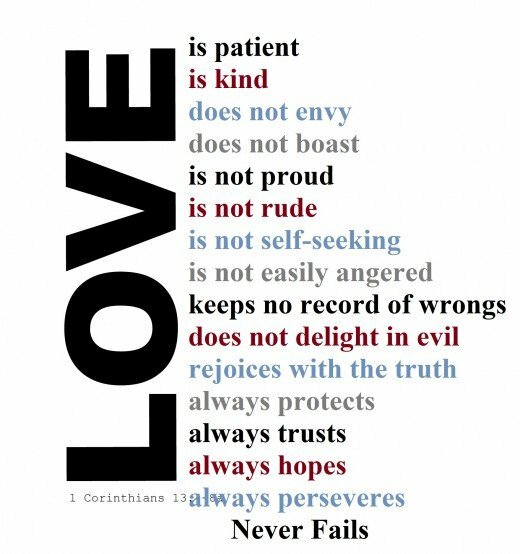 On this day, when the nation is contemplating love and what it means to themselves, I'll leave you with a thought about love and what - 'love itself' means. Your miniature rose bush is so pretty, yellow roses are my favourites. We didn't bother with pancakes this year, I always used to make them when the kids were at home but there's lots of things we don't do now that there's just the two of us. I'm the same as you though, lemon and sugar for me, though I don't mind golden syrup for a change. I've just cast on another pair of socks too, I'm joining in with a Valentine's Knit Along so I'm knitting socks with a heart pattern. The cards are lovely, I particularly like the elephants. I usually have a few cards in stock for different occasions, always handy. 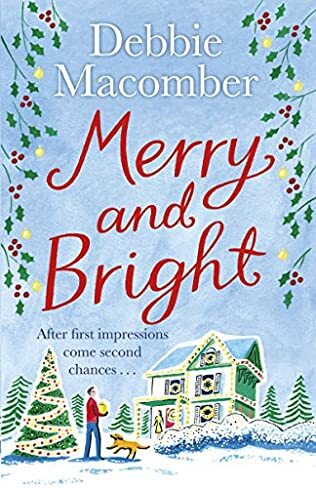 I've never read any Debbie Macomber books but I'd like to give the ones with a knitting theme a try, just as soon as I've worked my way through the pile of books already waiting for my attention. Loved the rose, a beautiful alternative to flowers lasts so much longer. Beautiful cards and at such a great price. I am in awe of the sock knitting it is something that I would love to try.